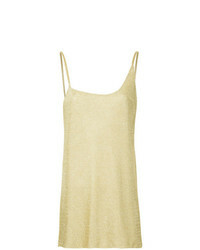 L'Agence Gabriella Lam Camisole $235 Free US shipping AND returns! 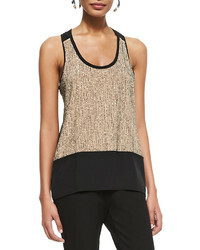 Missoni Lurex Tank $378 $540 Free US shipping AND returns! 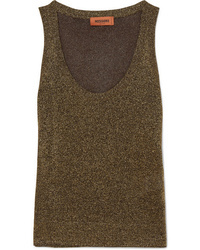 Brunello Cucinelli Metallic Ribbed Jersey Top $525 $875 Free US shipping AND returns! 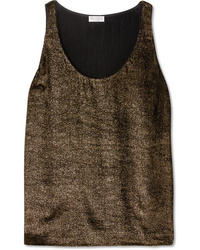 Jason Wu GREY Smerelda Metallic Ribbed Stretch Knit Tank $295 Free US shipping AND returns! 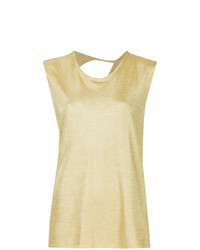 Barbara Bui Side Lace Up Tank Top $186 $339 Free US Shipping! 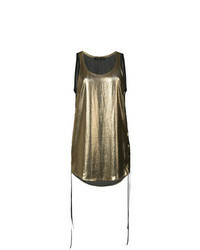 Kacey Devlin Asymmetric Side Split Vest $434 Free US Shipping! 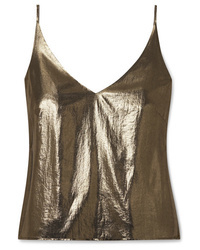 Kacey Devlin Back Cutout Vest $212 $424 Free US Shipping! 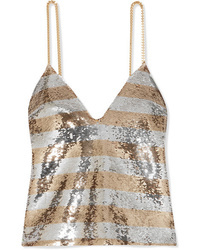 Balmain Chain Embellished Striped Sequined Crepe Camisole $1,048 $2,095 Free US shipping AND returns! 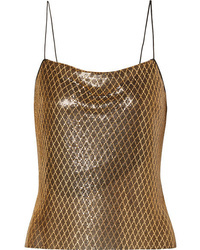 Alice + Olivia Harmon Printed Chainmail Camisole $395 Free US shipping AND returns! 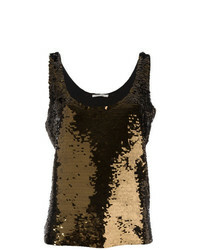 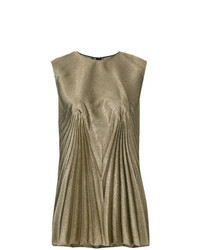 Mes Demoiselles Sequinned Tank Top $232 $387 Free US Shipping! 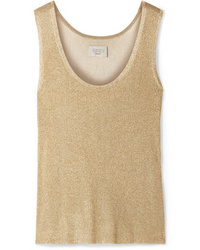 Maison Margiela Pleat Detail Tank Top $412 $825 Free US Shipping!